I don’t know about you, but I love photography. There’s just something special about being able to capture a special moment in time with a camera. Your child’s first steps, a sweet 16 party, a wedding, your first glimpse of God’s creative grandeur at the Grand Canyon. Even the more mundane, everyday events. The funny face your pet made or a sweet morning hug between daddy and his baby girl. All these are snap-worthy events, but have you ever stopped to think about where camera technology got its start? Since the latest novel idea I’ve been working on includes a character whose profession is a photographer, I’ve had to do some research, and I thought I’d share my findings with you. The earliest versions of the camera, the Camera Obscura, was developed in the Middle Ages, somewhere around 1000 A.D. The Camera Obscura was a pinhole camera which projected its image upside-down, but the creator had no way of capturing the image with the device. It wasn’t until 1827 that a Frenchman by the name of Joseph Nicephore Niepce created the first photographic image with the Camera Obscura by coating a metal plate with bitumen and exposing the plate to light. Once the plate was immersed in a solvent, the image magically appeared. This drawbacks to this first photographic invention were that it took eight hours to capture the image on the bitumen-coated plate, and once exposed, the image faded quickly. Across the next 12 years, another Frenchman, Louis Daguerre, experimented with ways to refine the process. He and Niepce worked together from 1829 until Niepce’s death in 1833. By 1839, Daguerre had created a more effective method of capturing “fixed” images. Using a highly-polished sheet of silver-plated copper, Daguerre coated it in iodine, inserted the sheet into the camera, and exposed it to the image for several minutes. Once the place was bathed in a solution of silver chloride, a lasting image appeared. Daguerre called the captured image a “daguerreotype.” He and Niepce’s son sold the rights to the daguerreotype to the French government that same year, but published a booklet detailing the process so others could duplicate it. 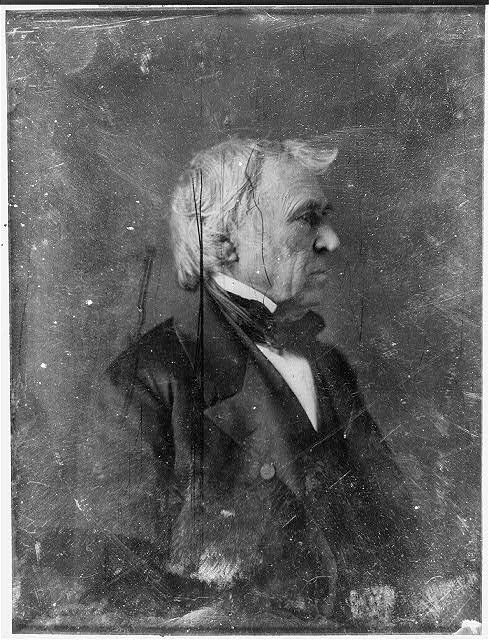 The daguerreotype method gained popularity, resulting in photography studios cropping up all over the world. Next came the calotype, created by Henry Fox Talbot in 1841. The calotype was made by coating paper with a silver salt concoction, which made it sensitive to light. Once inserted in the camera, the light would turn the paper dark, creating a negative of the image. Talbot could then make contact prints, reversing the image to a positive one. 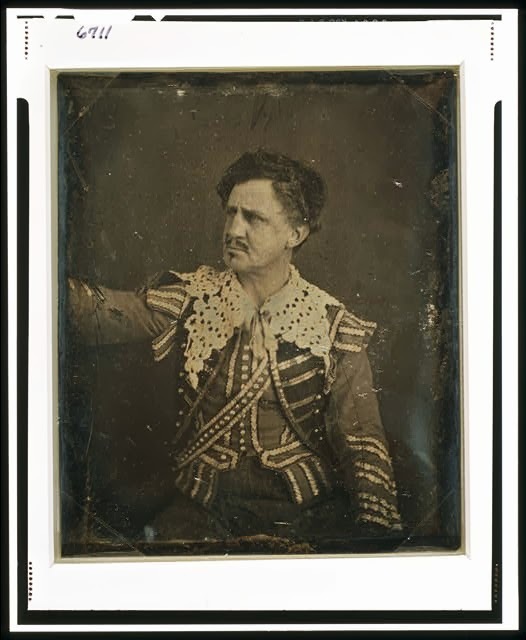 By 1851, an English sculptor, Frederick Scott Archer, created a new photographic technology, this time using a glass plate coated in a sticky collodion solution. This wet plate negative created a much sharper negative image than the earlier paper versions, but because the image had to be developed before the emulsion dried, photographers had to employ the use of portable dark rooms with this process. A man by the name of Hamilton Smith patented the tintype in 1856. The tintype photographs were created through a very similar process to the wet-plate negative process above, except that they were fixed on an iron plate instead of glass. Another difference between the two was that the tintypes could be taken with a “multiplying” camera, which would create several images on the same sheet. The duplicate images could be cut apart with tinsnips and given to friends and family. The tintype was a quick and inexpensive process that allowed the person being photographed to walk out with a picture within minutes—the original “instant” camera. This type of photograph had the longest period of popularity, lasting from the 1850’s all the way until the 1930’s. By 1879, photographic technology had advanced again, this time to a dry-plate negative process. Similar to the wet-plate negative above, it employed a glass plate, but instead of the wet emulsion, it used a dry, gelatin-based emulsion that could be put on the glass well ahead of time and stored until needed. Because it was dry, the plate didn’t have to be developed immediately, so photographers no longer needed to bring along the portable dark room. 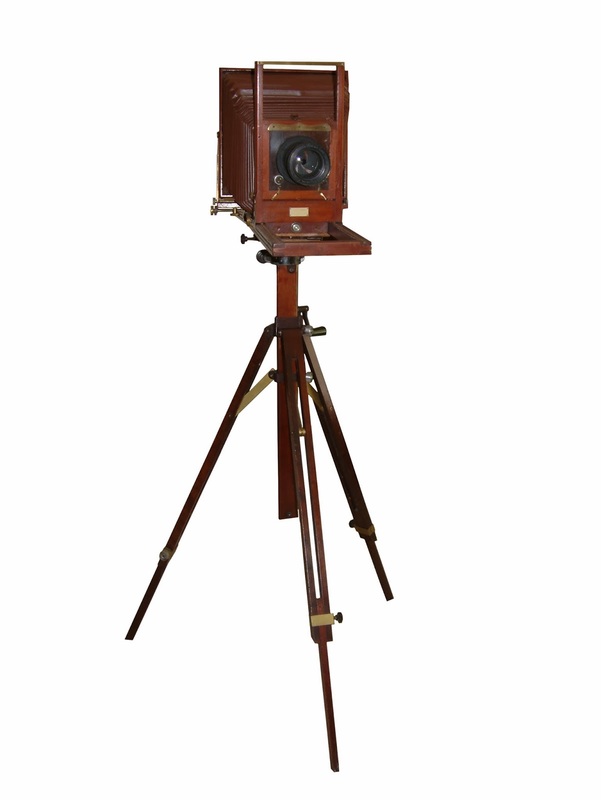 The quick exposure time of the dry plate method led to the invention of hand-held cameras. It was in 1889 that George Eastman created the cellulose nitrate strips of film that many of us remember using. This film was flexible and could be rolled easily. It was this invention that led to the mass production of cameras. By the the 1940’s, color film was invented. And of course, digital cameras have made the older film versions almost obsolete today. How far we’ve come, right? So now it’s your turn. Do you have a camera, and if so, what type of camera do you use? Do you prefer to take photos with your cell phone, a simple point-and-shoot, or are do you use a 35mm with the interchangeable lenses? Leave me a message with your email address to be included in a drawing for a 20-page 5x7 photobook featuring various Scripture verses paired with nature photography I've taken. Hi Jennifer! I have been thinking about cameras and how far they've come, technologically. My first camera took the 110mm film, but after that I had a small camera that took 35mm film. I did get a camera at Walgreen's in 2002 for $10 that I they would refill with film for free and I just had to pay to get it developed! Since 2010 I've just used my camera though b/c it's all I really need. Thanks for a very interesting post! Hi Maxie, thanks for stopping by! I am with you--my experience with digital cameras is that photos aren't shared like the hard copies once were. Lots of people post them to their social network accounts, but it's not the same as having a physical copy to put in a frame. Did your digital camera come with a USB cord? If so, try plugging the camera into the computer with that cord and see if your computer will automatically download the pictures you've taken. (There may be some software to load on the computer also, which will help the process). I hope that might solve your problem. Great post! I love pictures and I always have. We bought a new camera and great lens two years ago before a vacation so needless, I always had that camera in my hands and I have been able to relive that great time over and over through the pictures. Thanks for stopping by, Melanie! I tend to be very much like you--always have the camera in hand while on vacation. In 2008, we took a family vacation to Washington D.C., and I gave myself a headache and neckache from the camera drapped around my neck for hours on end. But I love the photos and enjoy reliving the trip through them. Hi Jennifer! Like you, I love photography and capturing special moments. I use a Nikon D3100 and love it! Photography certainly has come a long way. I love the idea of pairing scripture verses with nature photography and I know your book is beautiful! 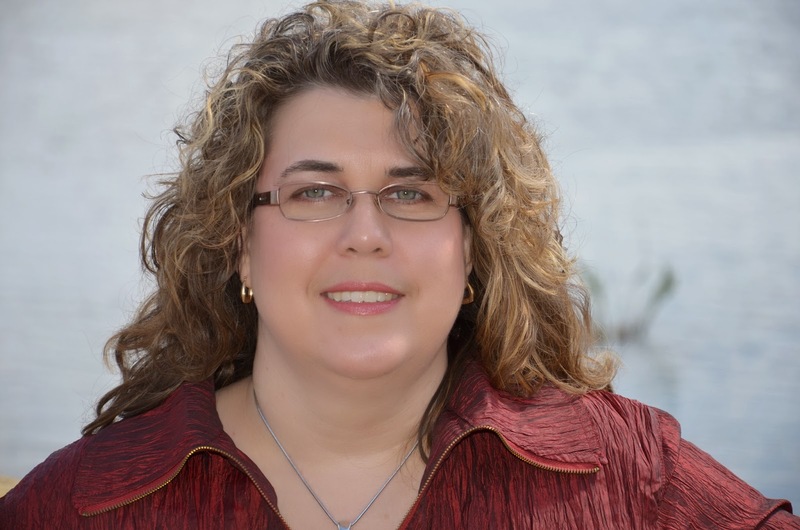 Thank you so much for sharing this informative post and for the opportunity to win such a special gift! I haven't tried the Nikon cameras, but I love my Canon Rebel. I've had it now for about 7 years, and it has served me well. I'm glad you stopped by, Sharon! Like you, I'm an amateur as well, so I completely understand having to take a ton of pictures to get those couple of good ones. Best wishes in the drawing. I'll choose a winner tomorrow. Very nice post! This is of particular interest to me, since I live near Rochester, NY where Eastman Kodak has been all these years. They employed so many back in the day, and now sadly, it is all but an empty warehouse compared to what it once was. No need to enter me. Just wanted to chat cameras and photography. Great post! Thanks so much for stopping by, Kathleen! I'm glad you came by to chat. I often take a walk through some of the local antique stores and find various old cameras. The only one I was tempted to buy was the old wood-case accordian style like the first picture in my post--but at the time, I was a single mom on a tight budget, and I just couldn't do it. Still dream about that one after 10 or 12 years. How very interesting! I love to learn things about photography. kam110476, you are my winner. I've sent you a private email. If you'll respond with name and address, I'll ship out your prize this week. Thanks so much, Jennifer! I'm wicked excited to see you photographs!